In a letter to the cathedral community, Rev. Randolph Marshall Hollerith said the cathedral, the all-girls National Cathedral School and the co-ed Beauvoir School will be included in the investigation launched by St. Albans, after a former teacher was implicated in having inappropriate sexual relationships with students while working at an Annapolis School in the 1970s. After being fired amid allegations of sexual misconduct, Vaughn Keith taught Latin and classical history at St. Albans for six years in the 1980s. Keith died in 1990 at the age of 40, of complications from AIDS. 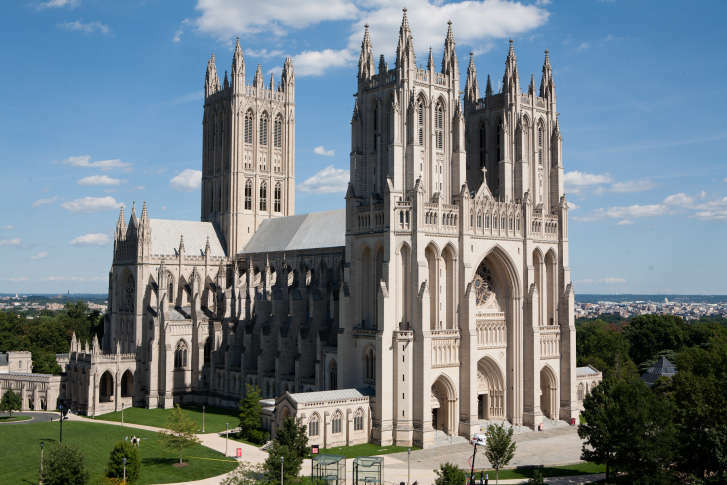 “Let us be clear: This initiative has not been prompted by reports of any current problem or misconduct involving adults and children at any of our schools or Washington National Cathedral,” Hollerith wrote. The New York-based law firm Debevoise & Plimpton is conducting the investigation.